Every poker player knows based on the odds that 9 out of 10 hands should be folded. Sometimes folding the is the best option. It prevents you from losing your money and limits your risk at the table. Other times you’ll damn the odds and play anyways. Sometimes it’ll work, other times it won’t. But always remember there is no fail safe on a bluff. If it goes wrong, it goes all the way wrong. Folding is always the best option to protect your own stack. You can shear a sheep many times, but skin it only once. Words to live by on and off the poker table. 1. Folding is a better option than following good intentions into ruin. 2.You can’t change your hand, you can only affect how you will play it. 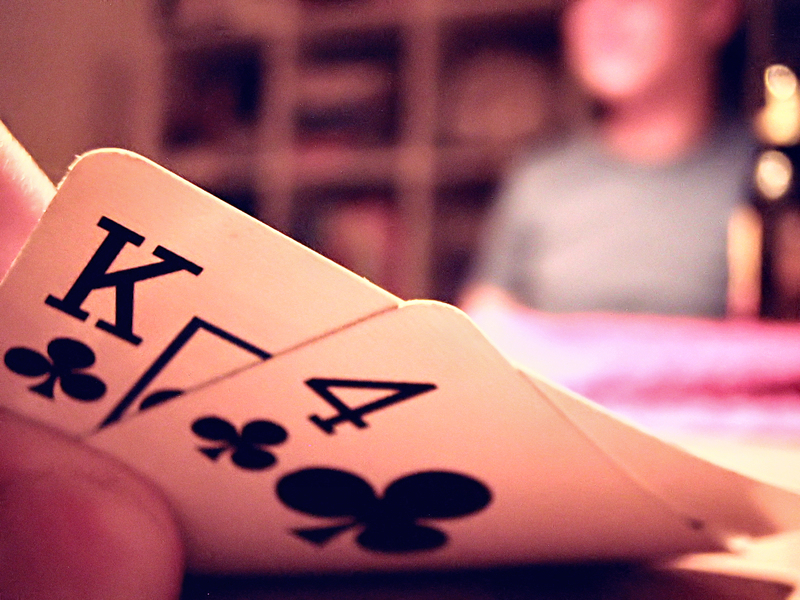 4.Pocket Aces look great before the Flop, but by the River they can look pretty terrible. 5.Don’t let emotion affect your bets. 6.Learn to read the ticks of other people. Eyes never lie. 7.Sometimes a bluff is wise and can bring you success, other times you get caught and it takes you to the felt. 8.Just because your hand is great, doesn’t mean your opponents isn’t better. 9.Learn to how to cheat, not so you can, but so you can spot a cheater. 10.The best hand is not the same thing as the winning hand.